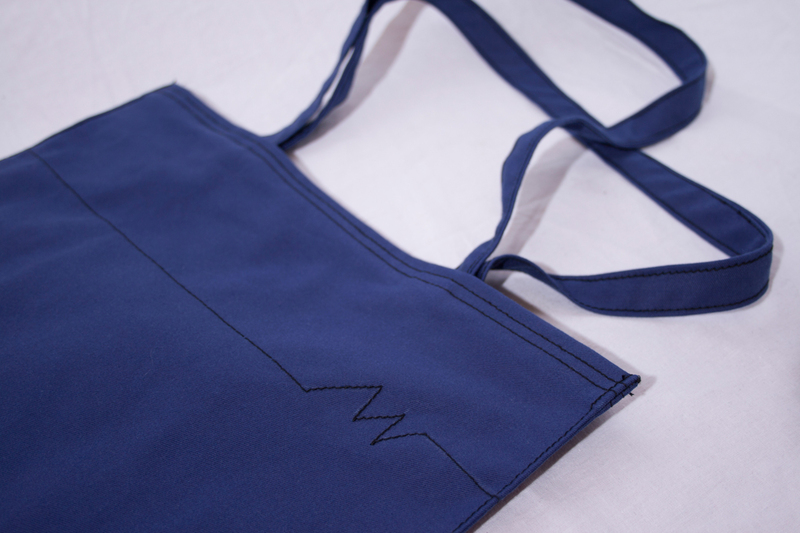 We carefully crafted this MANTRA Linea Bag, having in mind everyday duties, yet keeping durability, versatility and style needed for this product. 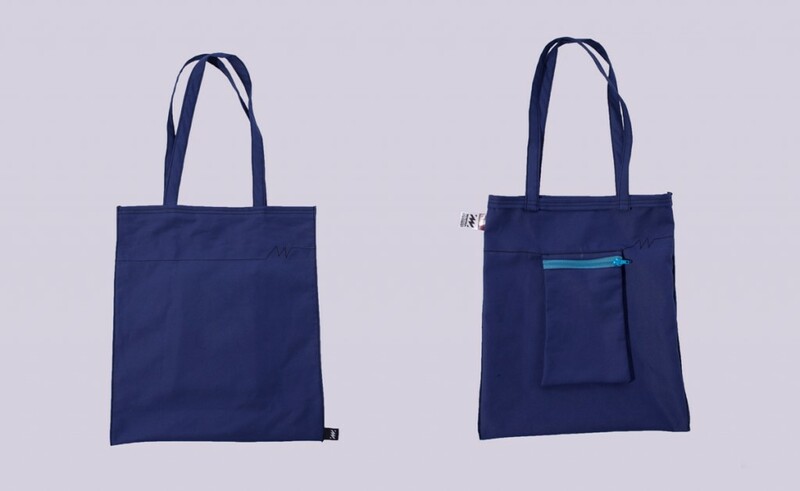 This bag is assembled from Canvas fabric, MANTRA logo sewn out of a jeans thread around the bag, roomy interior that has plenty of space for everyday essentials with additional zip pocket. 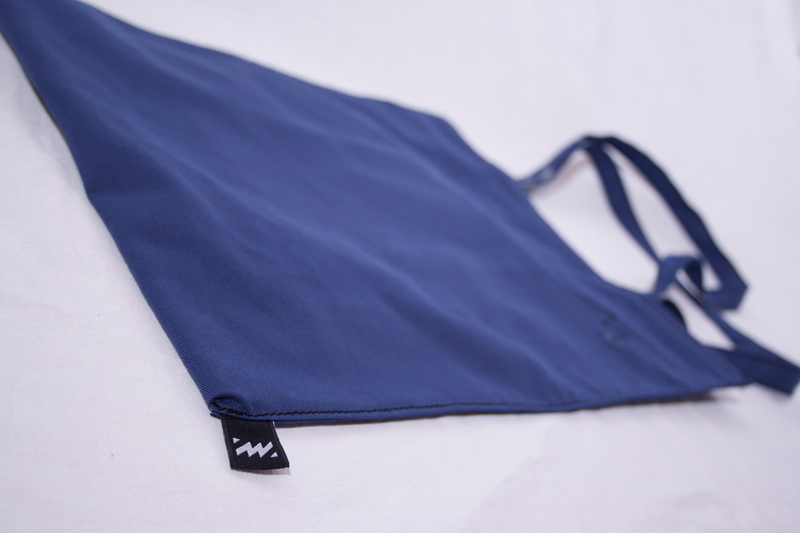 It's finished with dual top handles, meaning you can throw this over your shoulder and go out without missing a beat. 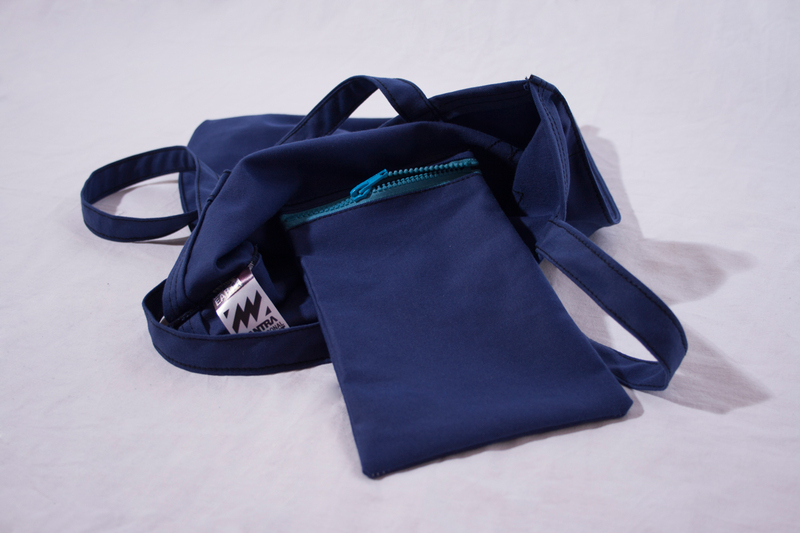 Shop for groceries, take books with you, or travel in style with your MANTRA Linea Bag.